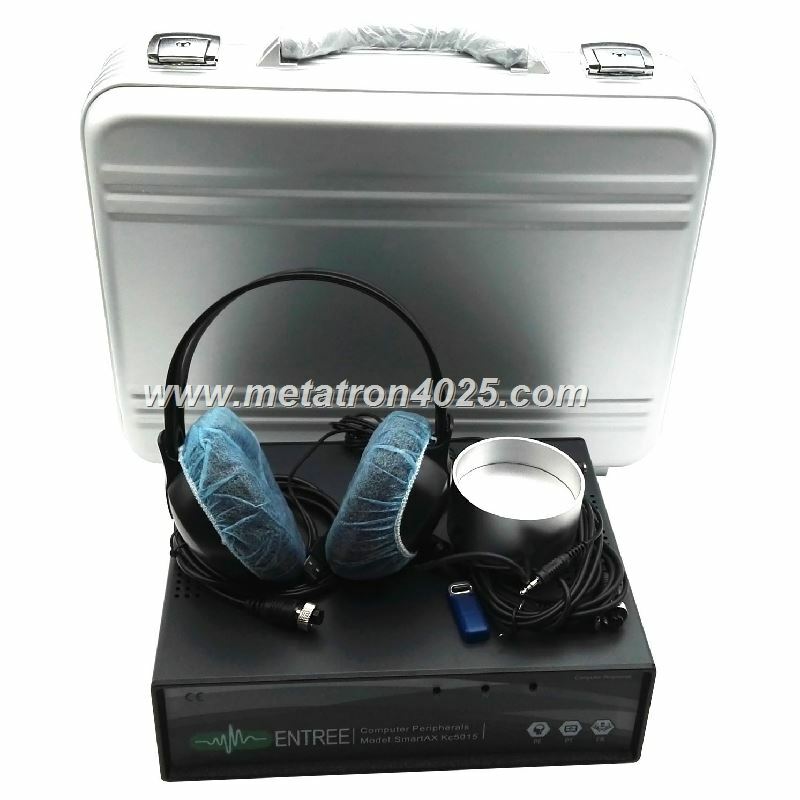 precise, informative and safe method for express overall body testing. 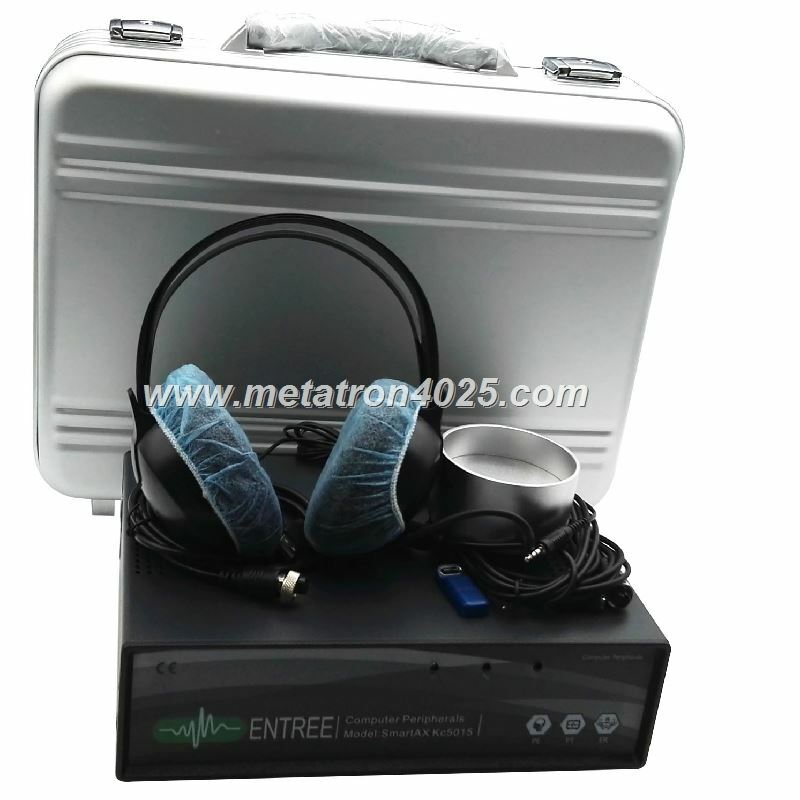 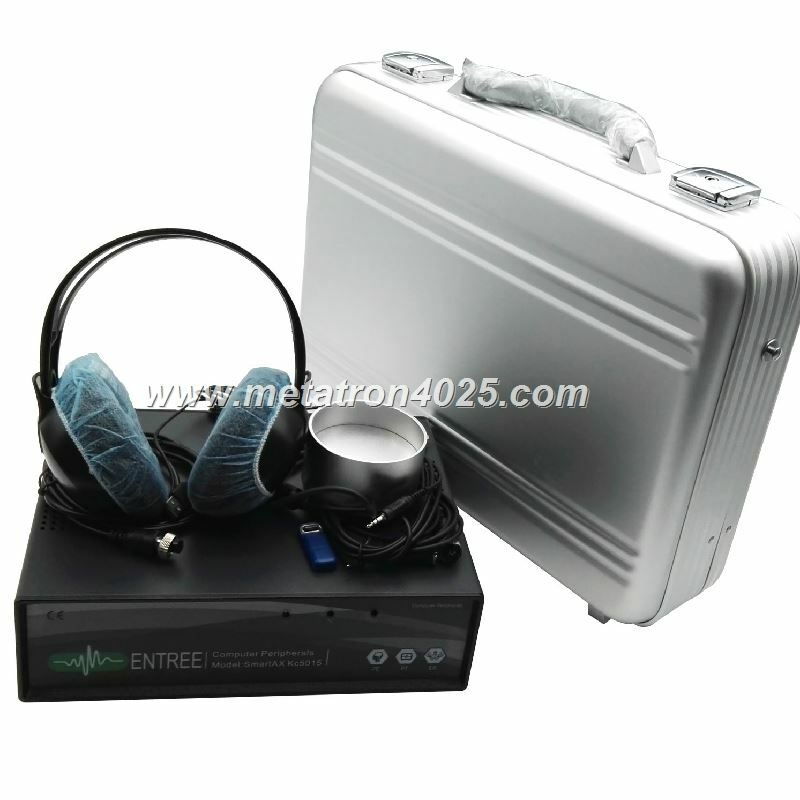 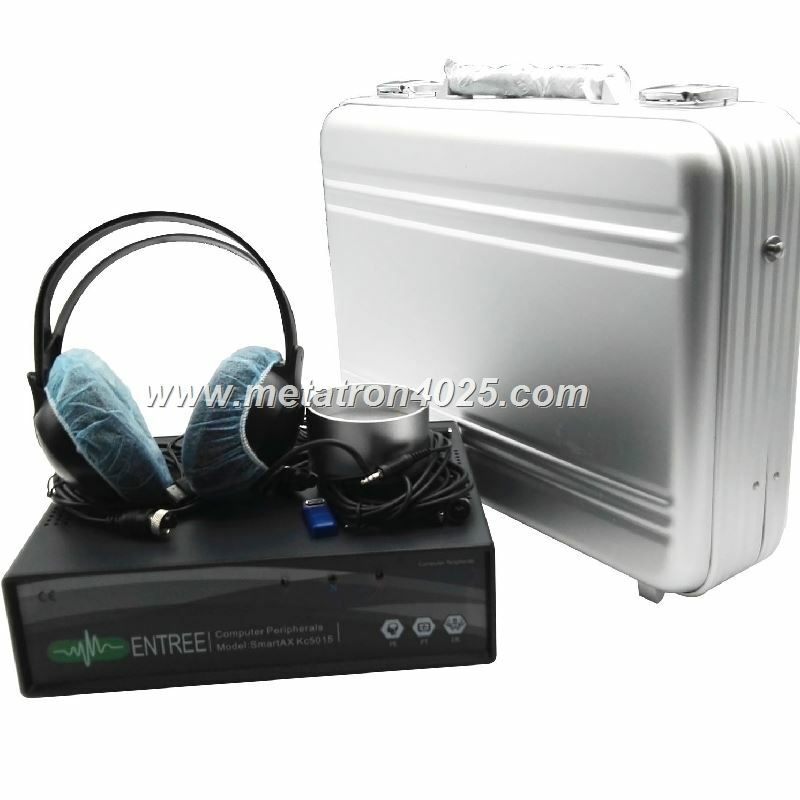 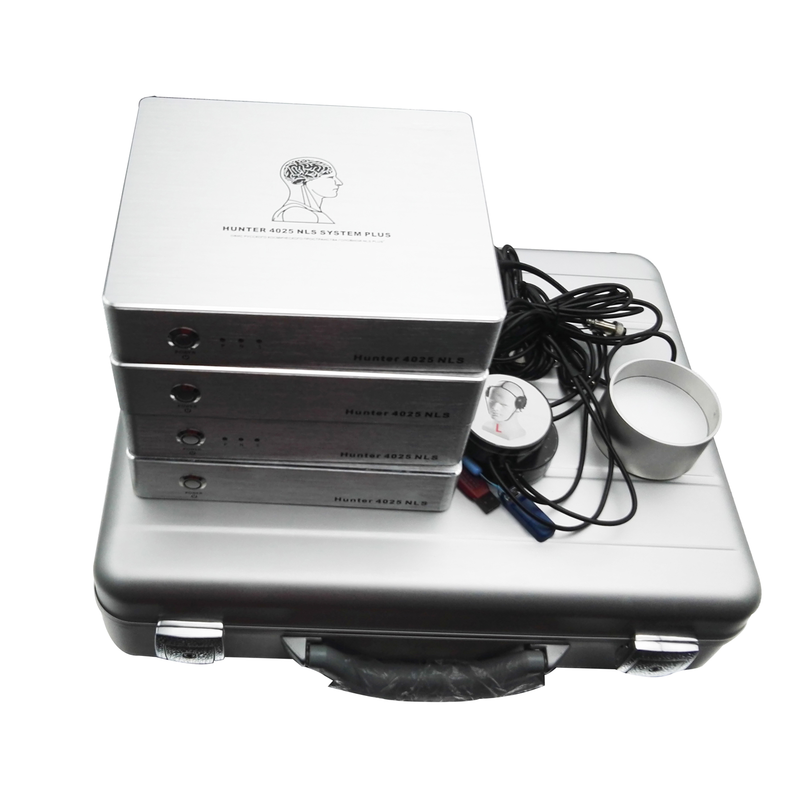 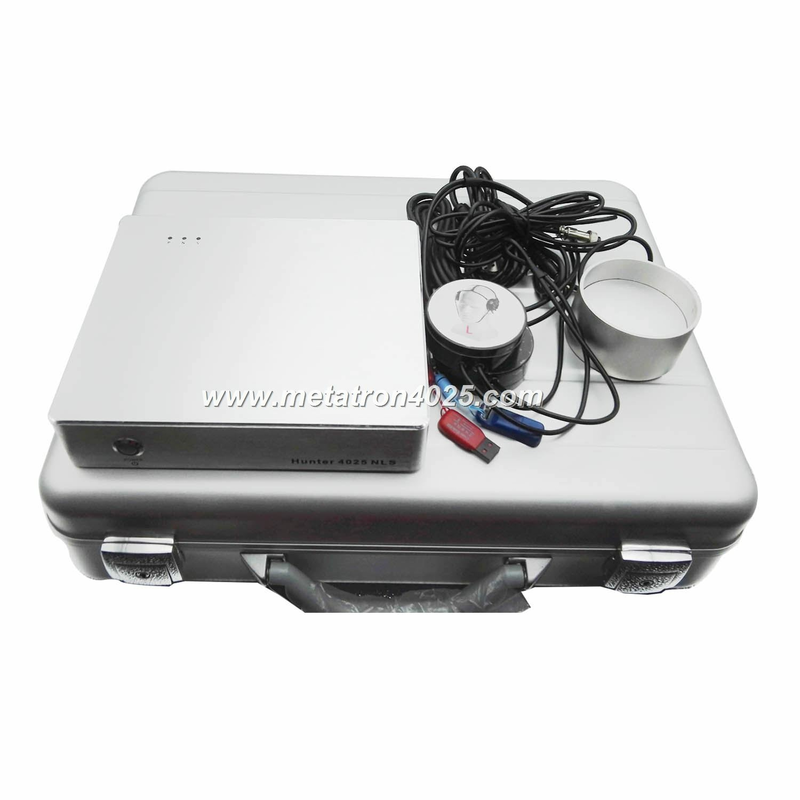 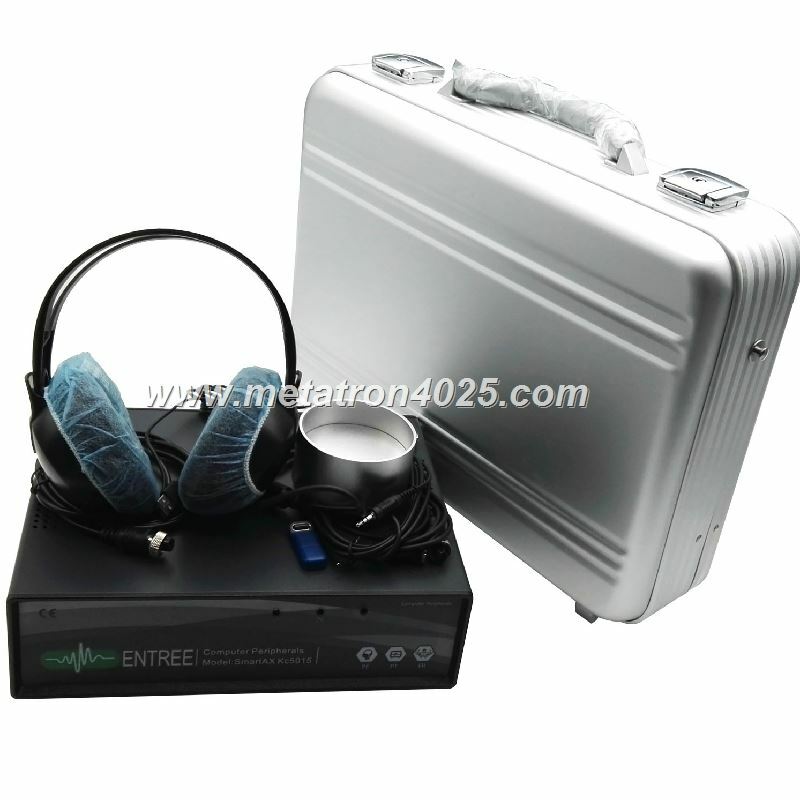 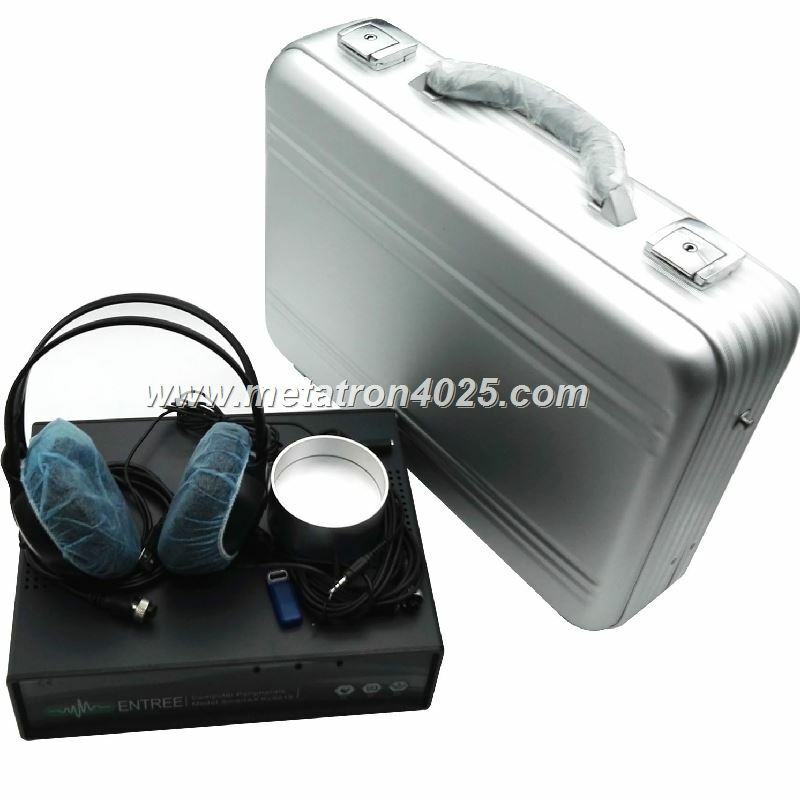 :TONGQUAN NLS sistem is an advanced non-invasive device for physical examination and analysis system, using the light wave resonance to scan and detect the functional status of the Human body or to trace the gradually formed abnormal conditions in the tissue, cell or entire organ, then provides treatment. 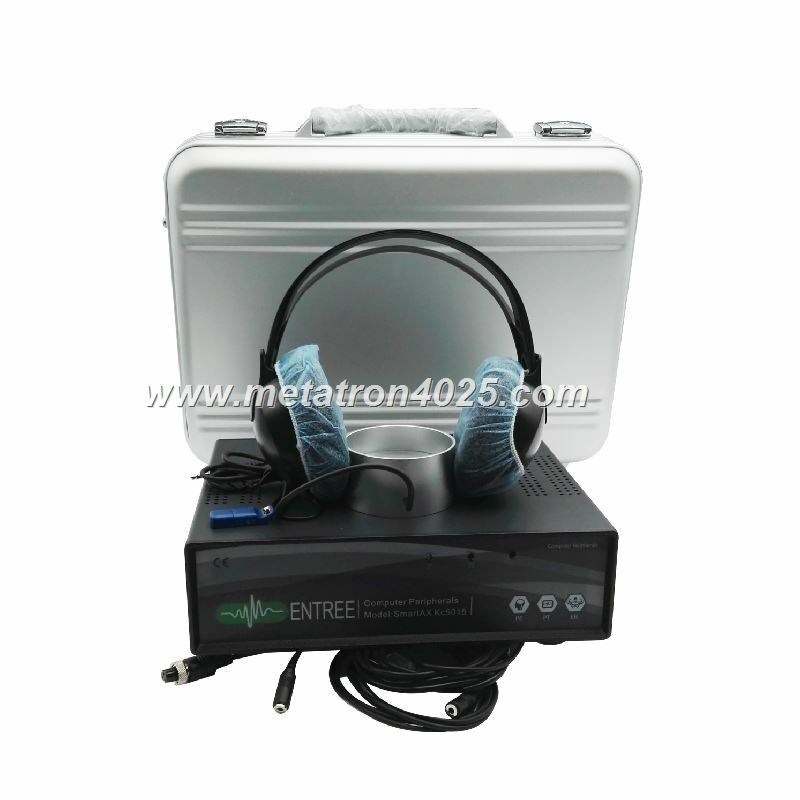 The studies showed that the new Metatron 4025 Hunter version is really a huge step forward in the development of the NLS Systems. 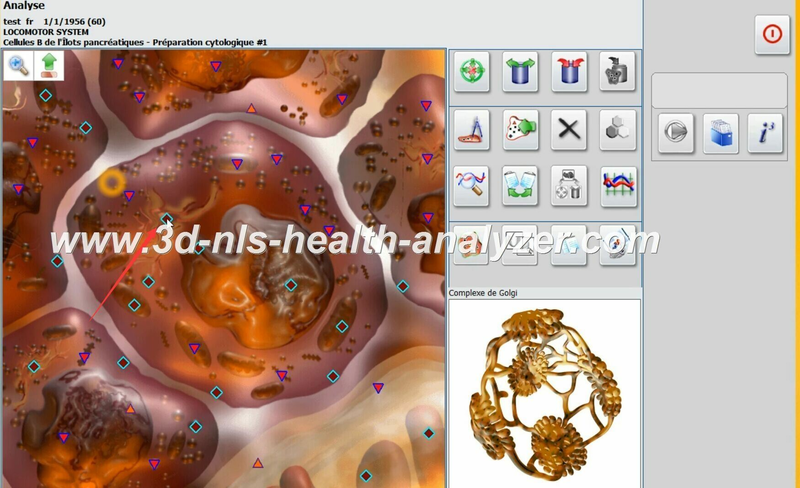 This overwhelming results were realized throughout the completely new 3-D Spiral-Scanning-Method. 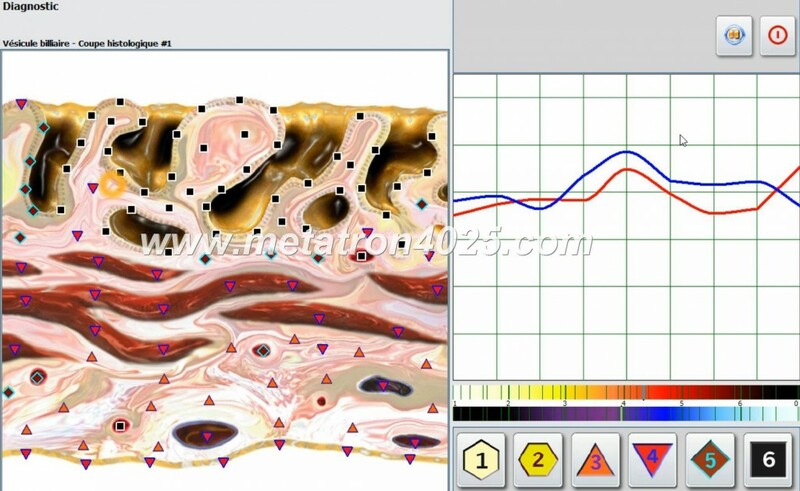 :TONGQUAN 25D 4025 Hunter was enlarged with hundreds of new virtuel pictures. 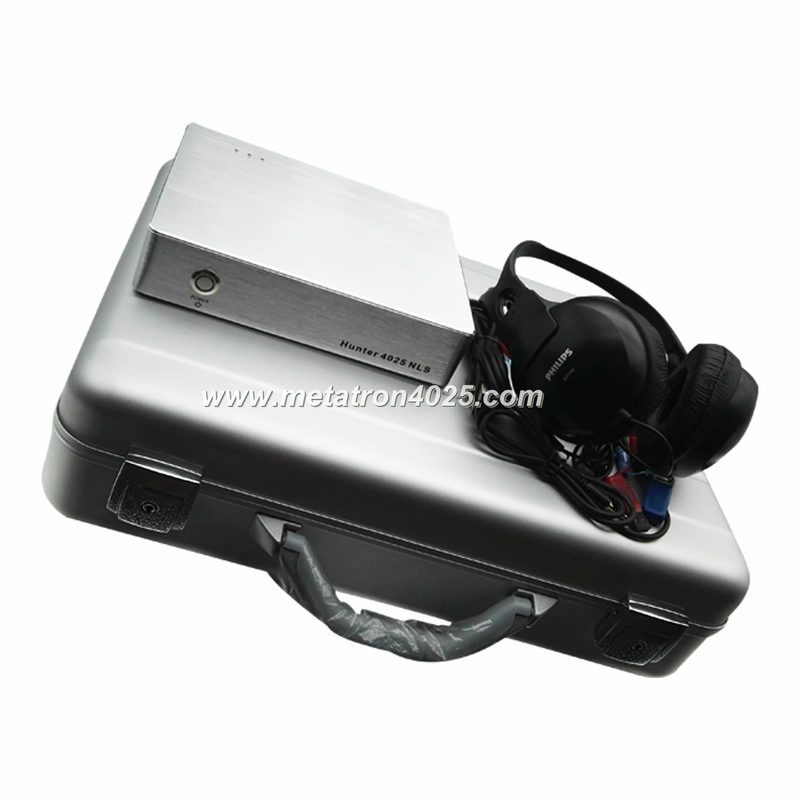 The Hunter finds by himself the DNA fragments with the most information loss. 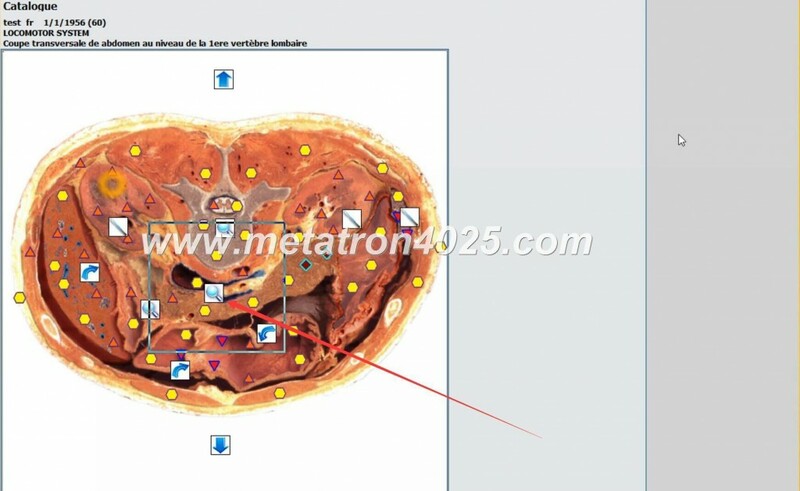 If these deviations on the DNA fragment-level are balanced, a lot of symptoms all over the body can disappear. 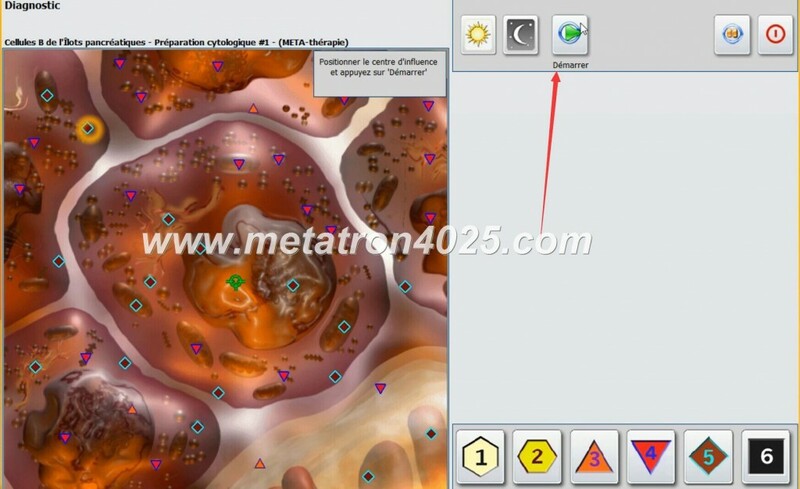 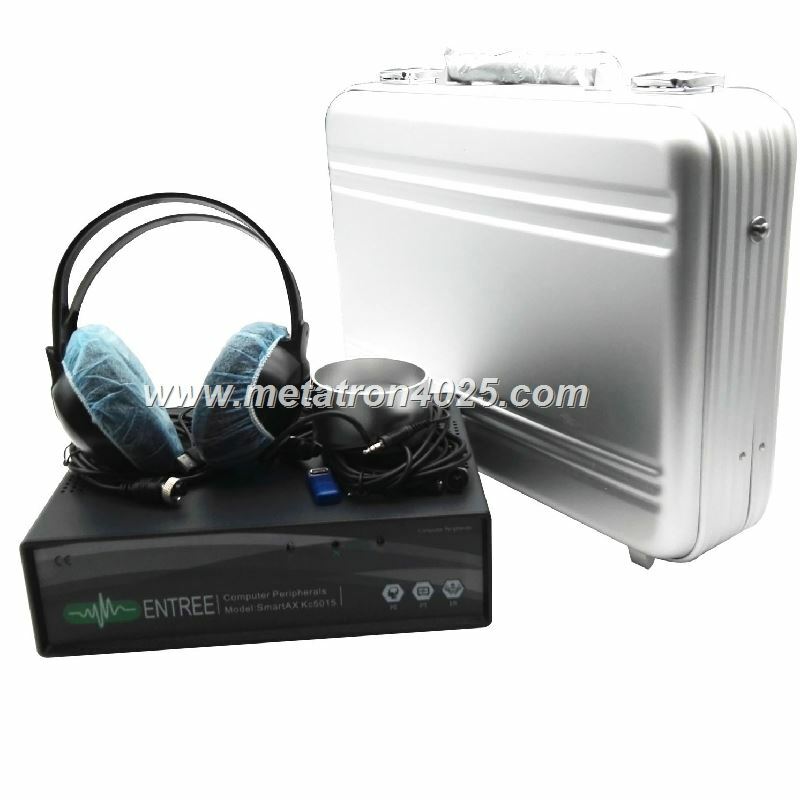 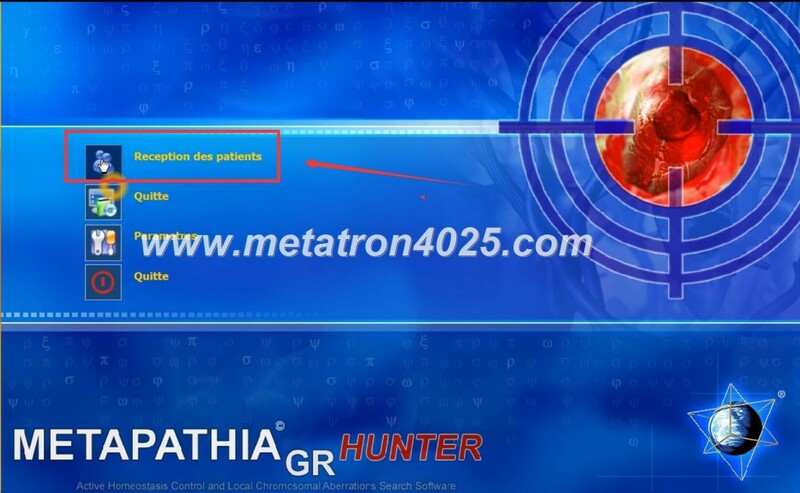 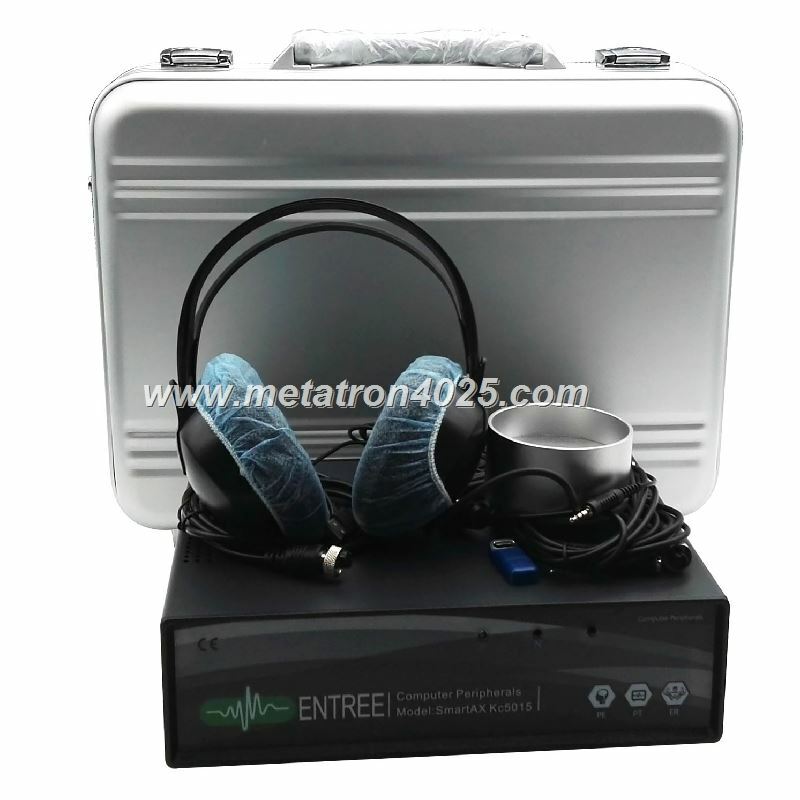 Metapathia GR Hunter is a new, revolutionary step in software creation. 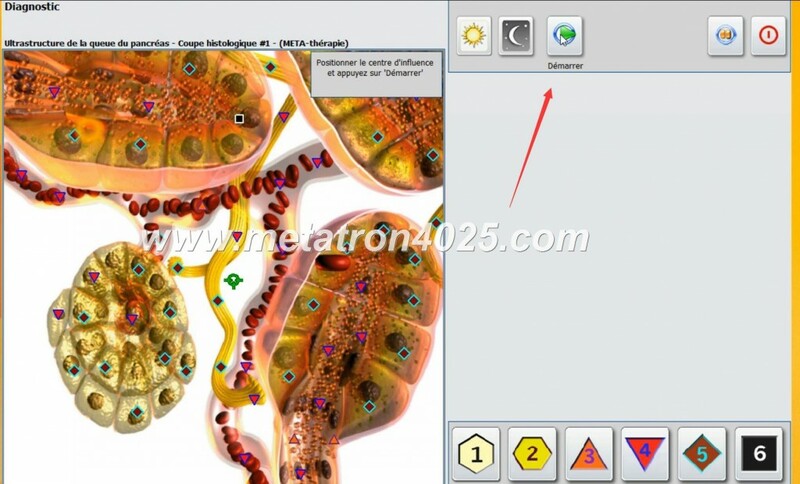 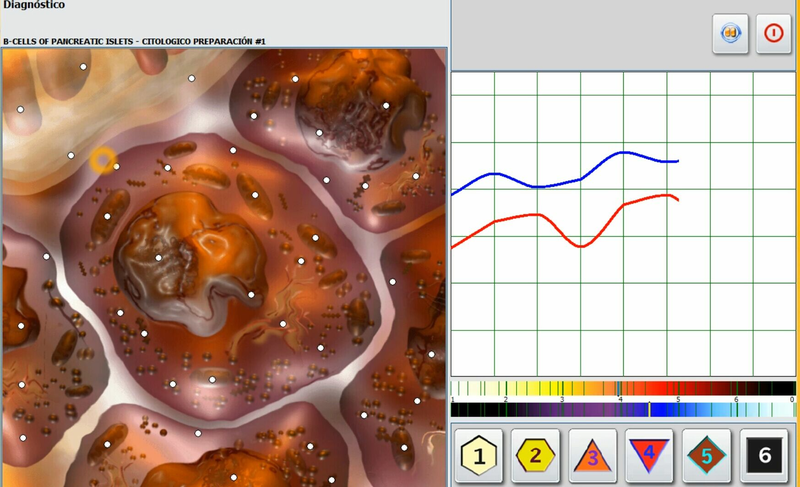 Hundreds of virtual models, starting with chromosomes, DNA and cells and up to models of organs and joints, were added to Metapathia GR Hunter. 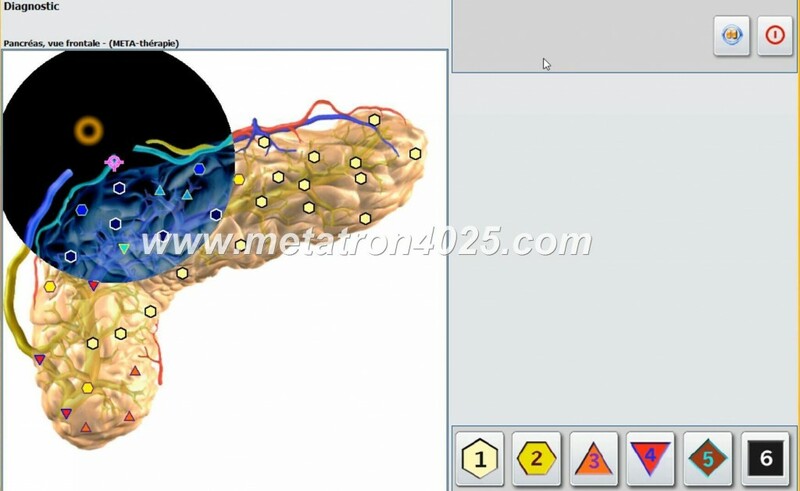 Introduced for the first time in “Metapathia GR Hunter” software: all peculiar to Homo Sapiens species anatomical, histological, cytological structures including ultramicroscopic ones; Spectrums of minerals and gems, it allows to select according to individual biocompatibility a gem for permanent carrying or apply lithotherapy; A possibility to evaluate not only tissues of human organism, but also an ultra structure of microbial agents, viruses, helminthes, rickettsia, toxoplasms and trace on which parts of bacterial cell various antimicrobial medications influence.